Today´s article is dedicated to some of the most beautiful hotels during my trip around the world. I spent 7 months traveling non-stop and have seen beautiful properties, that´s why I decided to collect some of my previously published posts in order to review some of those hotels and highlight their services..
My trip to the Maldives was something super special. Not every 22-year-old girl will be able to visit the Maldives on her own. Luckily, I was one of the lucky people to explore the Maldives with one of the probably best resorts, the one and only Hurawalhi resort, that is nothing but pure magic and luxury. The resort is reachable with a seaplane from Male airport. Inside the airport guests will enjoy the waiting time until departure in a lounge that is only for Hurawalhi guests. Beside a beautiful housing on their island there is plenty of things to do. One will enjoy high cuisine, has access to water sports and might also book a trip to dream island, a private empty island nearby, that is part of an unforgettable trip. Also, don´t underestimate the spa of Hurawalhi. While enjoying a relaxing treatment, one will be able to watch the ocean and fishes, as there some small windows in the floor of the treatment rooms. 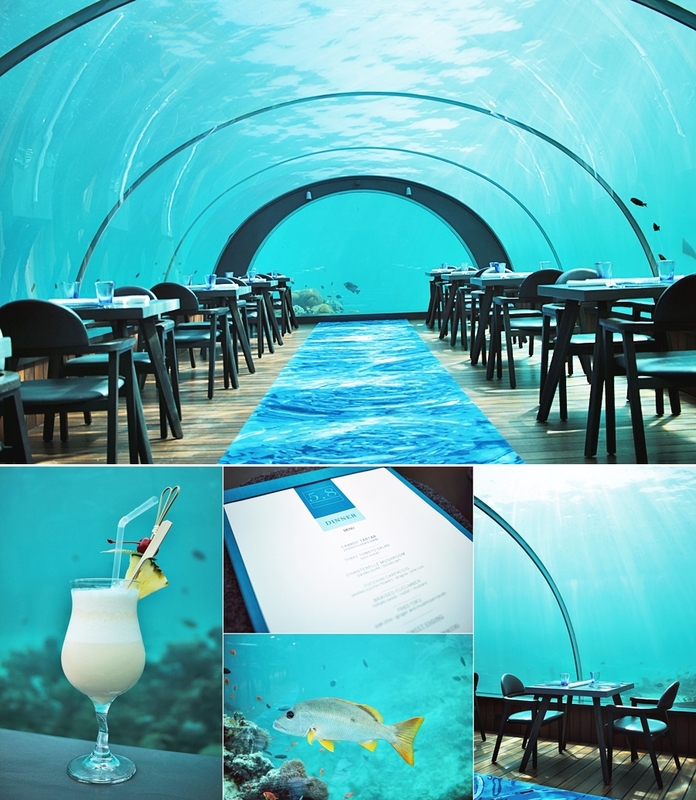 The resort also holds the record for their 5.8 undersea restaurant, which is the largest all glass undersea restaurant in the world. The restaurant was recently also hosting the world’s first undersea yoga class. As you can imagine, this resort is always open for a surprise and the ideal destination for your dream holiday. Very different from the other hotels I’ve been staying at the Prince hotel Sanyo So is one of the most historical influenced properties, that I have ever stayed at. Not only the hotel is like a Japanese palace, moreover one will find their self being overwhelmed by Japanese traditions. Sanyo-so stands by the quiet mountainside of Izu Nagaoka, which has prospered as a hot spring resort since the Kamakura Era. On the vast and nature-rich plot of land, visitors can enjoy the natural beauty of the four seasons in the garden full of elegant waterfalls and streams. 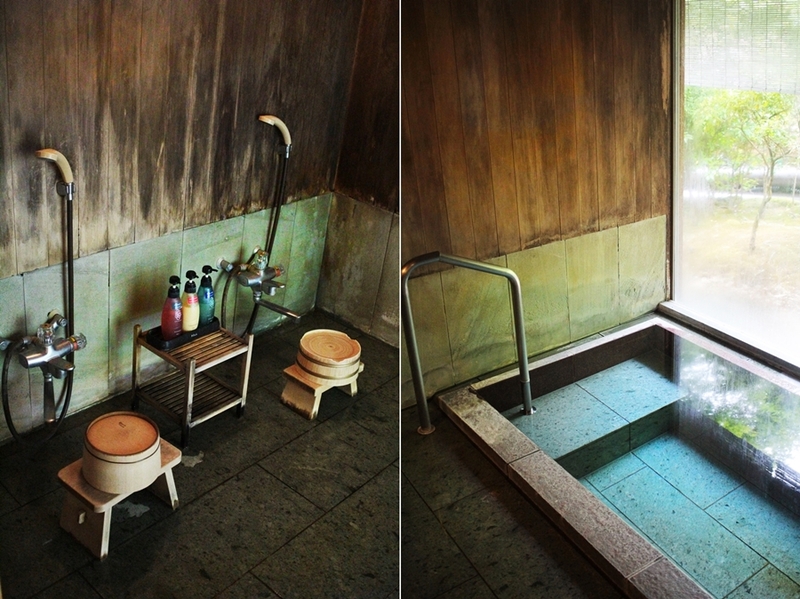 I even had my own privat Onsen inside my room. Just another special is that guests eat inside the hotel, within a huge dining room, where all guest gather to enjoy their meals. 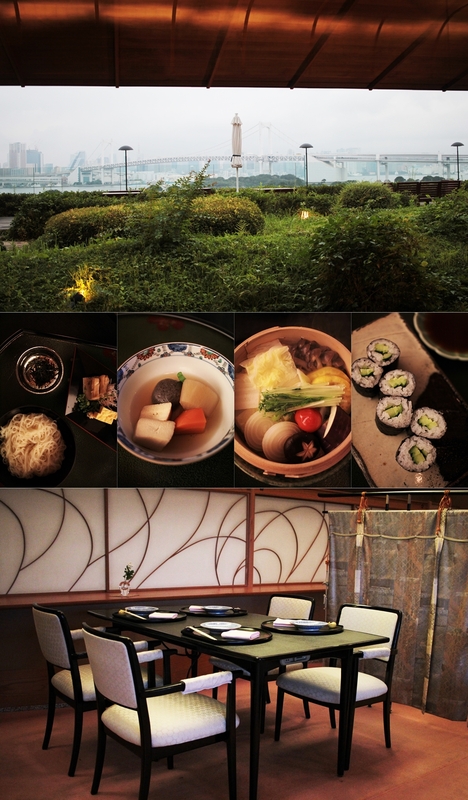 I really enjoyed having an experience of the original Japanese cuisine and to get introduced to new foods and flavors. Izu Nagaoka is blessed with delicacies from the sea and the mountains. Delicacies from the sea include fresh seafood from Suruga Bay and Sagami Bay. 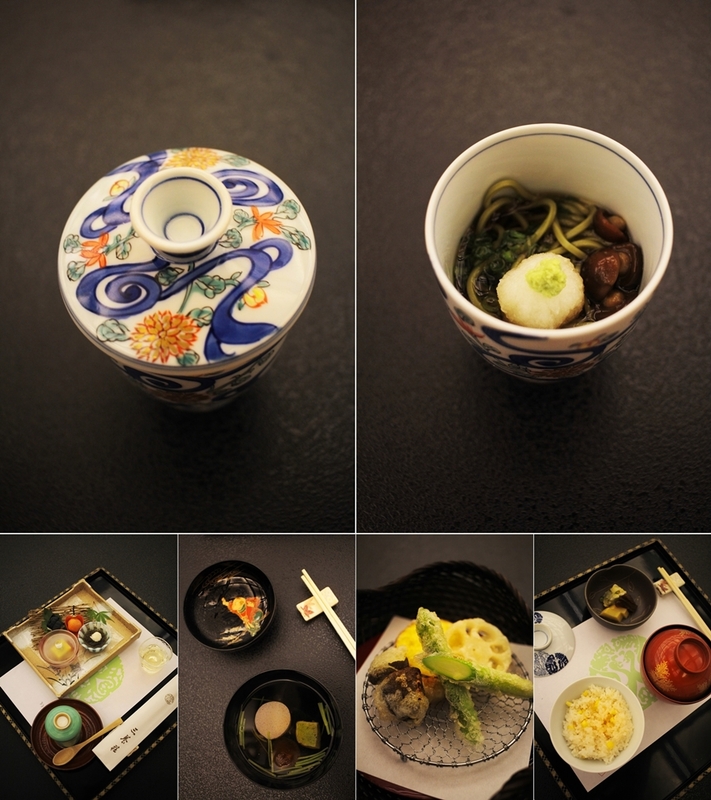 Delicacies from the mountains include vegetables from Shuzenji and Amagi. The head chef selects ingredients suitable for each season and cooks them as little as possible to bring out the natural taste. The Amba Songshan hotel is very popular for business travelers. 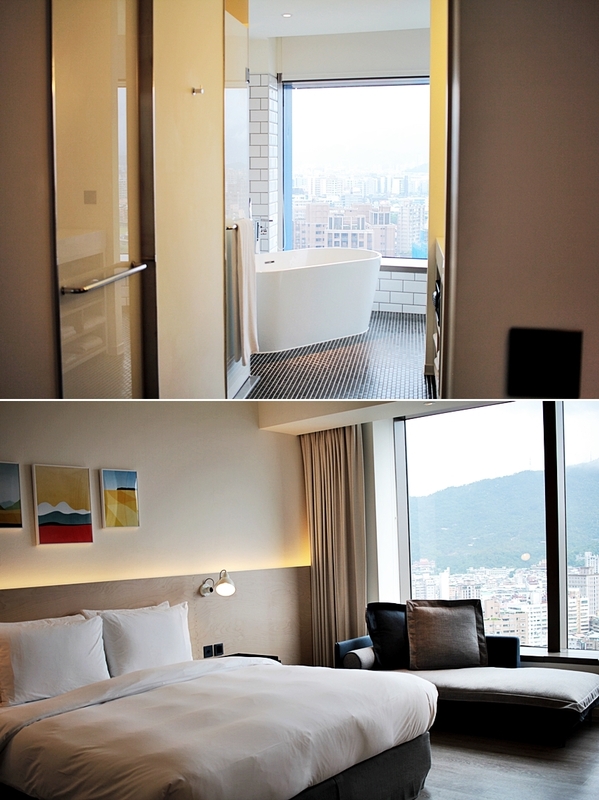 It is located in one of the luxury districts of Taipei and close to Taipei 101. The hotel check in is locate in the 17th floor. The building of the hotel is a huge glass building that offers panorama views above Taipei and has a huge lobby area, where guests are free to interact and to enjoy the breathtaking view. Moreover, the building of the hotel is directly connected with a mall and a train station. When it comes to creativity and design I can tell that Amba hotels is a leader in my view. As the hotel has many rooms and wanted to make the way to one´s room more interesting they came up with the idea to give each room number a meaning according to the year these numbers build. I was staying in room “2005” which is the year that google maps was found. I guess there couldn´t have been a more suitable room for me. As mentioned the rooms start in floor 17 and reach to floor 21. 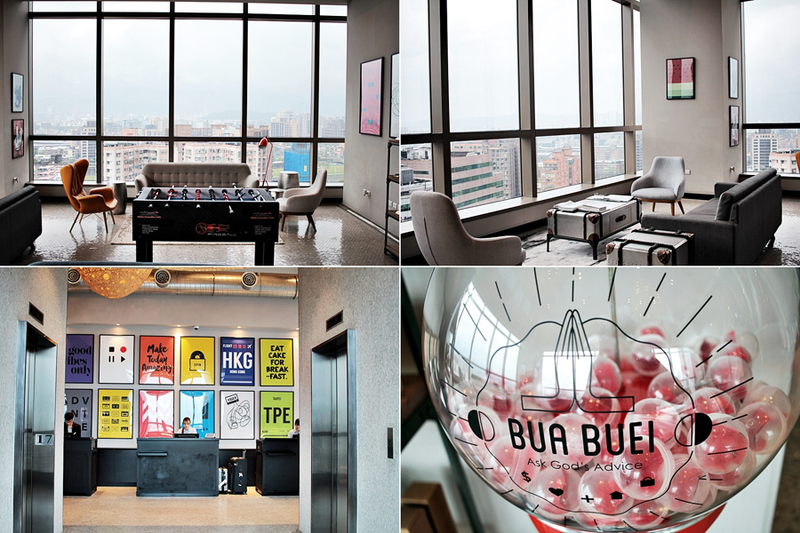 The fitness room, laundry and ice and water station are all located in the 18th floor. All of these services are free of charge. Something additionally and again outstanding about that hotel is the complimentary hotel shuttle that departs various times during the entire week from early morning to evening. Some of the stops are per example Taipei 101. I used the shuttle every day to depart and to come back to the hotel. It is a super handy and reliably service. Also, the car is just too cute and I absolutely loved the branded design. The check in is in the 2nd floor, where also some of the many restaurants are located at. These restaurants also offer a breakfast buffet and stunning views on the rainbow bridge, which is an amazing spectacle during the night time. Hilton always has an unique way to welcome their guests and make them feel home and special. I was visiting a few Hilton hotels in the past but the stay in Hilton Tokyo Odaiba has been my favorite stay so far. While traveling through Tokyo it was a need to calm down and relax. 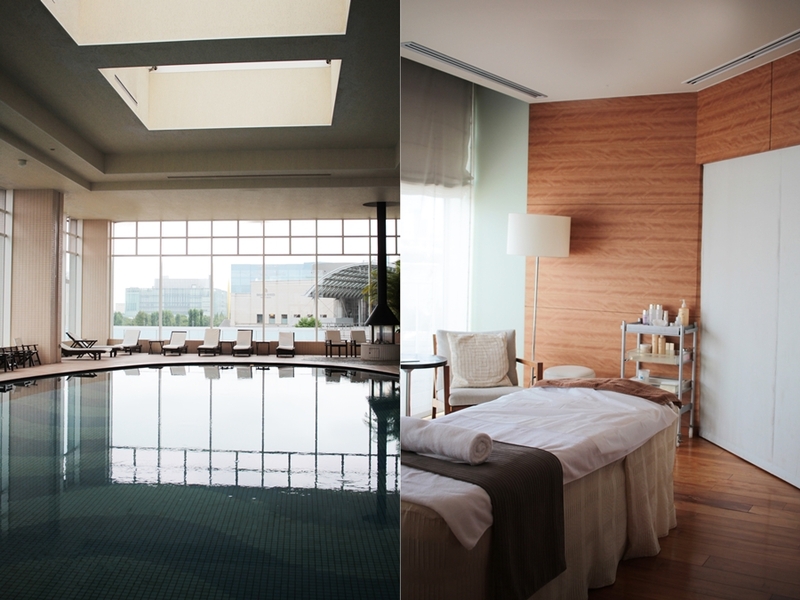 The spa at the Hilton Tokyo Odaiba is the perfect place for people to relax. Not only it is offering a huge pool area, it also has an outdoor area with a heated pool area, offering views on the Tokyo skyline. Beside that guest will also be able to enjoy a sauna. Additionally, there is a spa lounge for guest who have a treatment. I was also enjoying one of the treatments and decided for a 90-minute facial. On my first evening, I went to the Sakura restaurant, an inhouse restaurant by the Hilton Tokyo Odaiba which is all about Japanese cuisine, traditions and the “real” taste of Japan. The restaurant offers seasonal and mostly regional food and offers next to the more traditional home-style food also sushi. I was surprised about the variety of food that people in the restaurant offered. The restaurant is in the 3rd floor on the opposite side of the executive lounge and I can tell the restaurant is an absolute hotspot and extremely valued by its guests. Most guests are return guests and I truly understand why there is so. You can also count me in for the next time, that’s for sure. 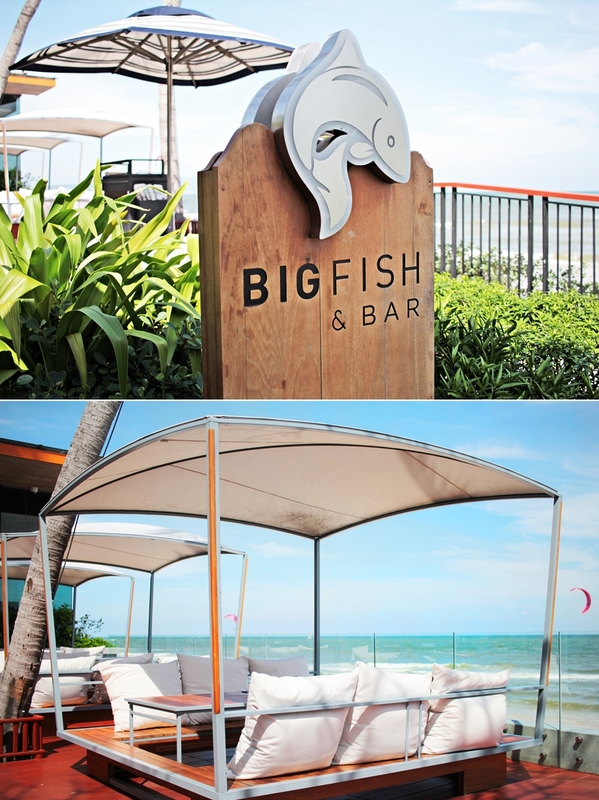 The Marriott hotel in Hua Hin has been the last Asian destination during my trip around the world and I´d claim it as a great farewell stay. Outstanding for this property is the beach just in front of the hotel, so as the amazing food, that is a must for visitors and guests to the hotel. The hotel has countless of pool and one can be sure, that there will be a lot of privacy. Even if the hotel is suitable for families, there weren´t any problems at any time. The rooms are separated on 6 floors. Each room has wide windows and a clean but still modern design, so as balconies which are facing the garden area. 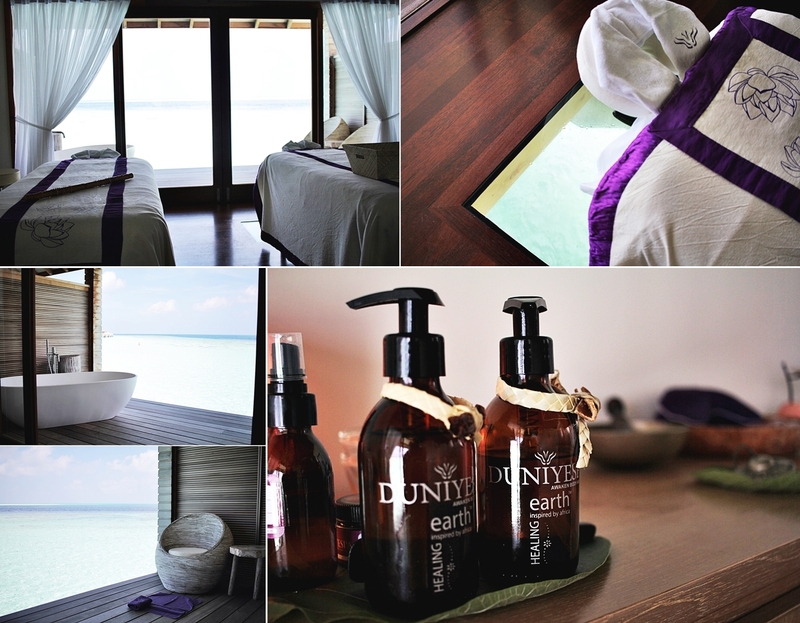 As Hua Hin is well known for its relaxing atmosphere and beautiful beaches it might be a good idea to stop by the spa. The spa is all white with purple accents and has a wide range of spa offers with durations up to five hours. Guests are also able to access saunas and waterbeds, so as a gym on the same level as the spa. I hope you enjoyed the first part of my reviews. There have been so many amazing hotels during my trip and it wasn´t easy at all to decide for my top 10, however I hope you also follow the second part of this posting series and get an inspiration for your next travels.